If you are wondering what to do with your kids during winter or on a rainy day, then why not take them to Monster Skatepark at Homebush? Located near Cathy Freeman park at Grand Parade, Monster Skatepark is the only international ramp facility in Australia with indoor and outdoor ramps. 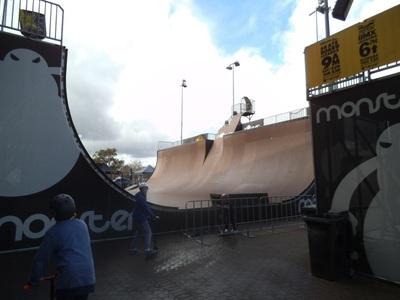 Vert Ramp – 14.5 ft high, 68ft wide featuring an extension on one side. Spined Mini Ramp – Two adjacent six foot mini ramps connected by a spine, a street spine and roll through. 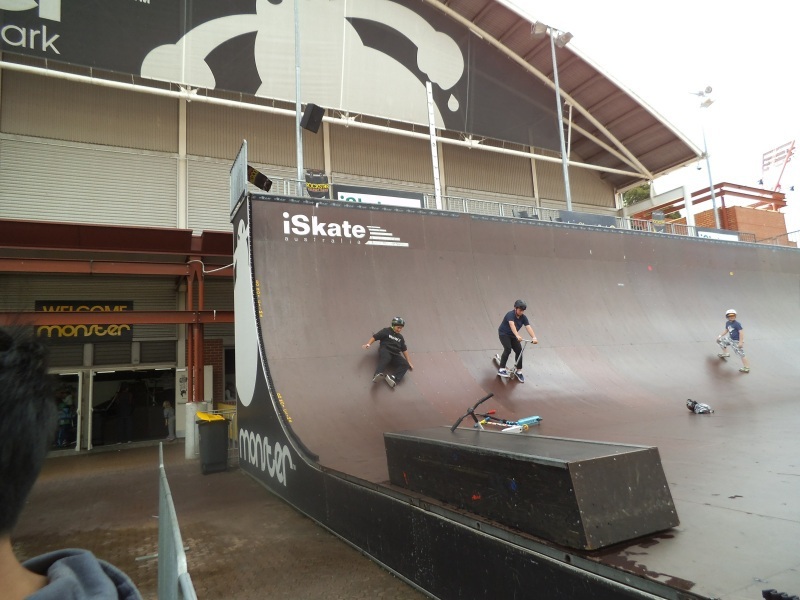 Indoor Street – the street course has been designed for everyone – from beginners through to experienced street riders. 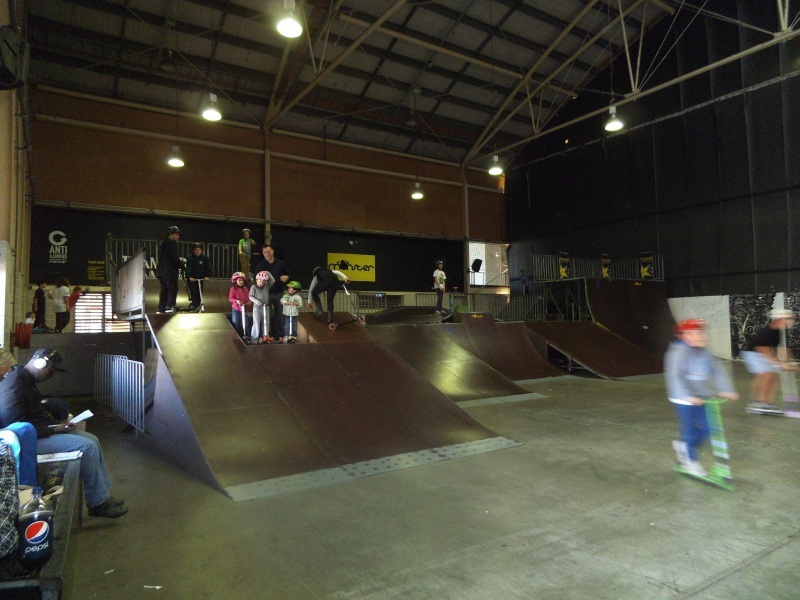 For parents there is a small café and if you wish to watch your children ride, there are indoor and outdoor seating areas. There is no cost for spectators. 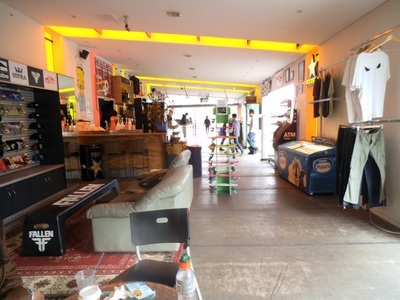 There are also tables provided where you can bring your own snacks/lunch. So whether your kids like to skateboard, skate, scoot or ride a bike, this skatepark has something for them. Cost is only $10 per session and all visitors must wear a helmet. You can either bring your own or hire one for $6. 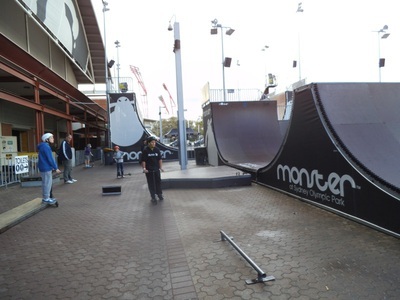 Monster Academy runs a program for skaters of all ability levels, teaching the latest in falling techniques and safe skating practices as well as primary skateboarding skills. For those who prefer to ride a scooter, The Monster Scooter Coaching Program called KICK is available on the weekends, starting at 9am. 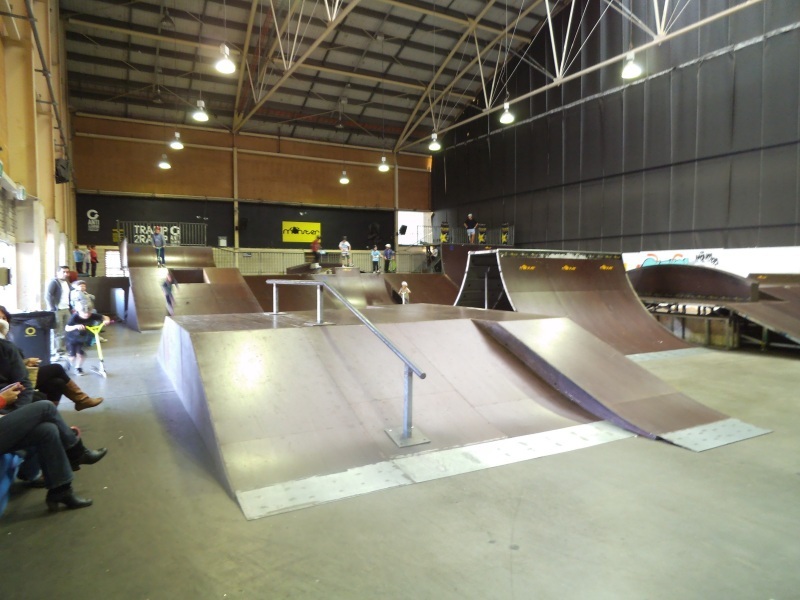 And for BMX riders, the Academy offers Project FreeRide BMX Program, where pro coaches demonstrate and assist riders to develop tricks and skills on their BMX bikes. 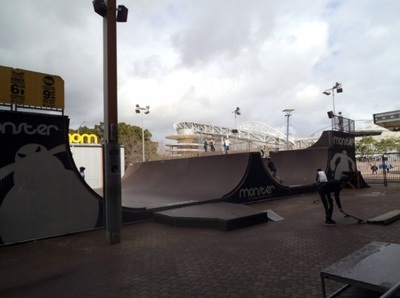 Monster Skatepark also runs holiday camps and clinics and is available for kids' birthday parties. The party includes entrance to the park, 1 hour with a pro, 2-3 hours free riding in the park, helmet hire, designated party table and email invitations. Cost is $30 per child. 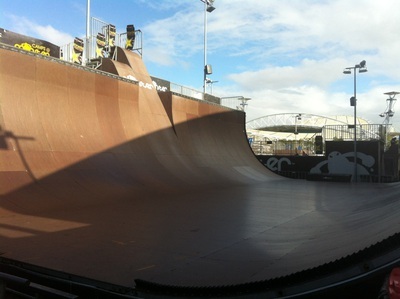 For more information, please visit Monster Skatepark website.